Cyber security is something that every company must participate in. Exploitation occurs in every size business and every industry, and without the right Privacy and Network Security Insurance and safeguards, your clients can easily suffer a devastating breach. 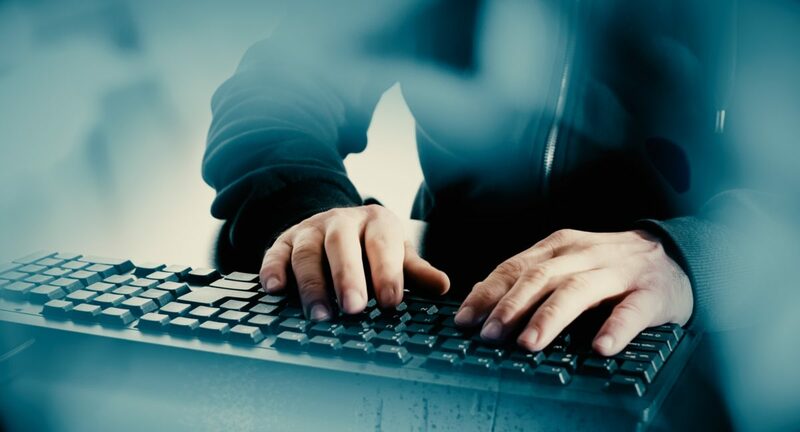 In this article, we’ll explore some major indicators that your clients have experienced a cyber-attack and how they can handle the situation swiftly to prevent further damage. These are relatively common. Hackers send fake antivirus warning messages to users claiming there are hundreds of “viruses” found on their devices, and then they offer a spyware solution and request billing and credit card information. If this step is completed, the damage is done. The solution: first, your clients should become familiar with their legitimate antivirus programs and what they look like so they can take real threats seriously. Next, quickly save all documents and works in progress, then power down the computer. Restart in safe mode, uninstall any fake antivirus software and programs, then restart the computer in regular mode to test it out. If a random toolbar pops up that isn’t from a reputable vendor, it’s a sign the system has been compromised. The solution: Remove the tool bar by uninstalling it. If your clients are unsure of how it got there, it’s best if they remove it anyway. If it doesn’t automatically remove itself, then follow the same instructions for uninstalling it as fake antivirus messages. According to CSO Online, many hackers make their living by redirecting your browser somewhere other than you want to go. The hacker gets paid by getting your clicks to appear on someone else's website, often those who don't know that the clicks to their site are from malicious redirection. You can often spot this type of malware by typing a few related, very common words (for example, "puppy" or "goldfish") into Internet search engines and checking to see whether the same websites appear in the results - almost always with no actual relevance to your terms. Unfortunately, many of today's redirected Internet searches are well hidden from the user through use of additional proxies, so the bogus results are never returned to alert the user. In general, if you have bogus toolbar programs, you're also being redirected. The solution: The same fixes as for the hacking indicators above work here. Also, check your C:\Windows\System32\drivers\etc\hosts file to see if there are any malicious-looking redirections configured within. The hosts file tells your PC where to go when a particular URL is typed in. In addition to bringing you the latest news from the insurance industry, PL Risk provides Resources for Agents and Brokers nationwide. We’ve recently implemented Hiscox Now, which allows agents their own access to Hiscox and instant quoting. To learn more about our operations, contact us today at (855) 403-5982.